Vermont cops and docs are on the lookout for a party drug known as “Molly” that has recently been glorified by pop stars and associated with the rise of an entire genre of dance music. Taking its name from the word “molecule,” the substance was originally concocted as a powdered form of MDMA — the euphoria-inducing main chemical in ecstasy. But if the past few months go down in history as the Summer of Molly, it won’t be because Miley Cyrus referenced the powder in a song. In August, Rutland emergency services responded to six people who had overdosed on gel capsules that contained MDMA, as well as heroin, methamphetamine and cocaine. In the first weekend of September, four young adults died after ingesting substances that included MDMA at concerts and nightclubs along the East Coast. Despite the flurry of overdoses at the end of this summer, data collected at the state and national levels suggests the presence of ecstasy and Molly has remained steady over the last several years in Vermont. Although the Department of Health and Human Services won’t have results from its most recent National Survey on Drug Use and Health for another month, previous surveys haven’t shown any rise in Vermont’s ecstasy use since 2002. In 2011, 7 percent of Vermonters reported trying ecstasy; 1 percent reported using it in the last year. The state’s last recorded ecstasy death occurred in 2006. The Northern New England Poison Center handles the national organization’s work in Vermont. From 2010 to 2013, its call center received between two and four reports of exposure to “hallucinogenic amphetamines” — a category that includes Molly — each year. The majority of those calls came from males in their late teens and early twenties. 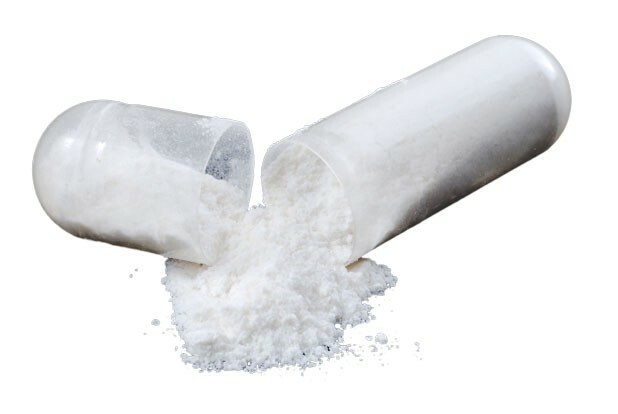 The danger is that MDMA can heighten serotonin levels, leading to agitation, high body temperature, seizures, muscle breakdown and kidney damage, Finkelstein explains, adding that those symptoms can be exacerbated by dehydration and overheating, both of which are common in club and festival environments. In October, the poison center is offering a Molly webinar for health professionals. “There have been some new formulations, but it’s one of those things that’s always been around. Sometimes it gets popular,” says Barbara Cimaglio, deputy commissioner for alcohol and drug abuse programs at the Vermont Department of Health. For her department to mount an educational campaign around the drug, she says emergency rooms would have to start reporting cases, as happened before Gov. Peter Shumlin banned bath salts two years ago. For Molly to register as an issue on the law enforcement side, Lt. Matt Birmingham of the Vermont Drug Task Force — who has been spearheading the heroin-busting Operation Northern Lights — says the state police need more evidence that Molly dealers are setting up shop in the Green Mountain State. For now, he says, the drug has only been found in trace amounts when people get in trouble for other reasons.